September is National Rice Month with an entire week (4th week of September) dedicated to recognize a staple food eaten by people all around the world. A versatile grain with over 40,000 varieties, rice can be prepared and eaten for breakfast, as a main meal, a soup or even dessert depending on the ingredients and type of rice used. Rice comes in various shades of brown, red and even yellow. From a nutrition standpoint brown or whole grain rice is higher in B vitamins, fiber, and trace minerals than white rice which has been processed to remove the outer coating (the bran) and the germ. 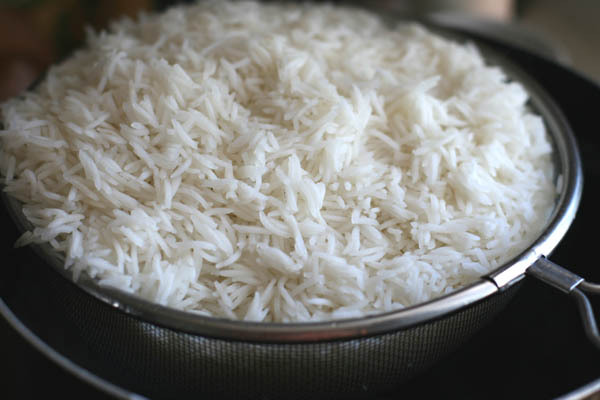 Rice is high in carbohydrates, easy to digest and provides quick energy for the body to use as fuel. For a variety of rice recipes to try with your family, visit the USA Rice Federation Recipe Page.